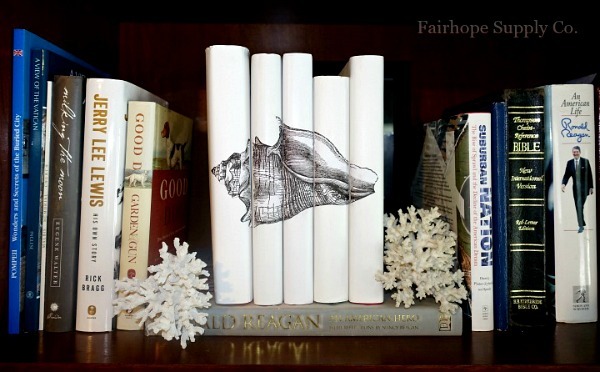 I am so happy that Leslie submitted today’s reader feature, these fun DIY Easy Decorative Books! 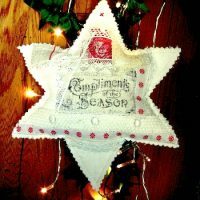 They turned out so fun and what a great use of old books! 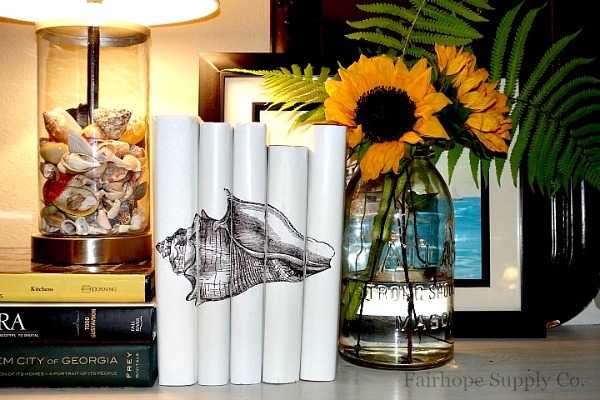 Inspired by a high end home accessory item, Leslie simply flipped her book jackets inside out, adhered the printed Conch Shell graphic to the spine of the books, and then set them on the shelf. 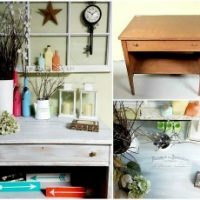 I love this idea because you can really search through the graphics on The Graphics Fairy, and find something that fits with your home decor. This would also be an awesome gift idea! 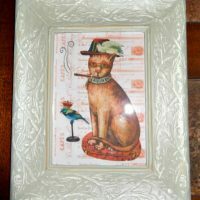 To see more, visit Leslie’s blog, Fair Hope Supply. To learn how to transfer images yourself, visit the Transfer Methods Page. « Interesting Malachite Stone Image!